Choosing the right chimney sweep is important to ensure that a home can stand up to the strictest home inspection possible and that it is ready for market. 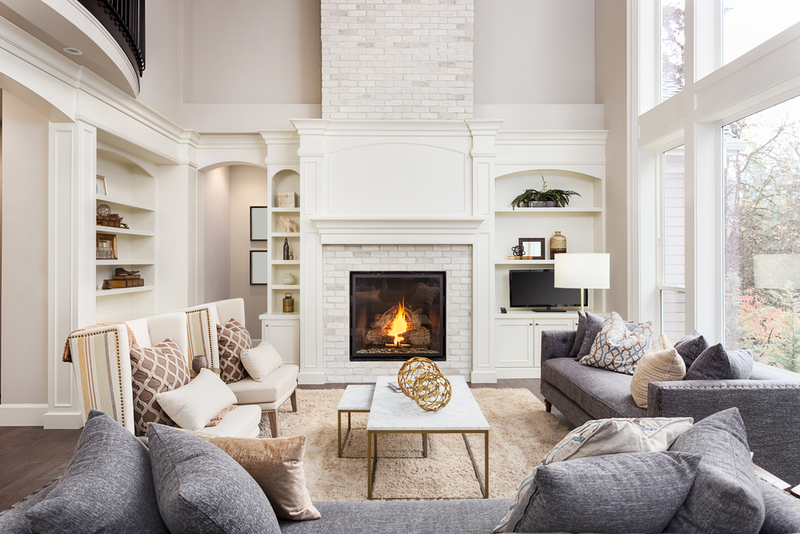 When it comes time to book a chimney cleaning, the homeowners you are working with will look to you for a recommendation. When you are selecting a chimney sweep, here are four of the things you should consider. What Training Does the Chimney Sweep Have? All chimney sweeps are not created alike! You should never assume that a chimney sweep has any formal training or certification. Instead, you should ask. At Clean Sweep, out chimney sweeps are professionals who have formal training and certification from the Chimney Safety Institute of America (CSIA). You would never let an untrained plumber fix a burst pipe, so don’t trust an inexperienced chimney sweep to clean out creosote. Anyone you allow to work in a home that is about to be put on the market should be fully insured and be able to provide proof. Insurance is a guarantee that, if something goes wrong in the home, you won’t be responsible for footing the entire bill. Beyond insurance, it’s also worthwhile to see whether or not the sweeps are organized professionals. Are uniforms branded? Does the truck bear the logo of the business? All of these are signs that you can trust the people coming to work in homes you’ve listed. While years in existence isn’t everything, it’s best to partner with a company that is an established name in the community. If a company has been keeping homeowners safe for over 10 years, there’s a good chance the product and customer service provided are of excellent quality. Can the Company Provide Recent Testimonials and Referrals? Can the company provide you with references and testimonials? Pay close attention to see if the chimney sweep also has any referrals from other realtors and professionals who need reliable and affordable service. If a realtor stands by a service provider, you know you can trust them!